US President Donald Trump said in an interview Wednesday that he has a good relationship with Russian President Vladimir Putin, after the two met for more than two hours in Hamburg last week. 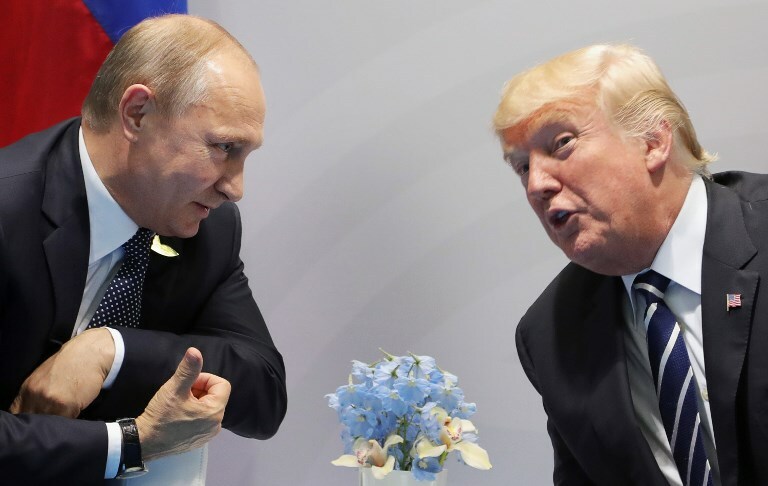 Trump, who has come under criticism for his reluctance to criticize Putin directly over Russia’s meddling in US elections last year, said the two had an “excellent meeting” on the sidelines of the G20 summit last Friday. Trump said that he felt Putin would have preferred Hillary Clinton win last year’s election — even though US intelligence says the Russian leader directed a covert effort to help defeat the Democrat.